If’ you are in need of more information, please explore these links. Each one has been a tremendous help to thousands of individuals. It will explain how to locate a Lyme Literate doctor near you. You will need to create an anonymous account. The rest is self-explanatory. The International Lyme and Associated Diseases Society. 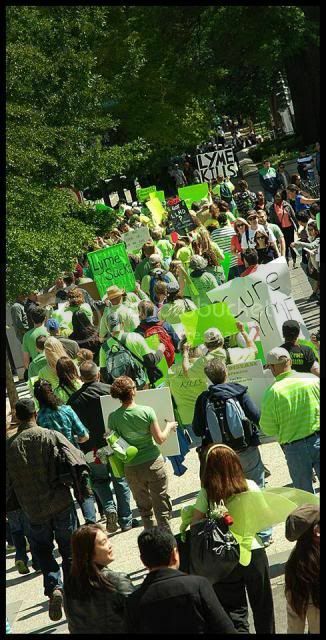 This organization has the latest and most complete research data, educational materials, and the most reliable news from the nation’s leading Lyme Disease medical professionals. 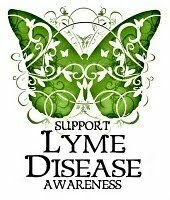 The California Lyme Disease Association has a ton of information as well as printable brochures A very helpful website full of the latest information. By far, the most helpful and supportive site on the web for those needing information on Lyme Disease. Meet others who have struggled with the debilitating effects of this disease. Post on forums and find out new information while you get the support of others. 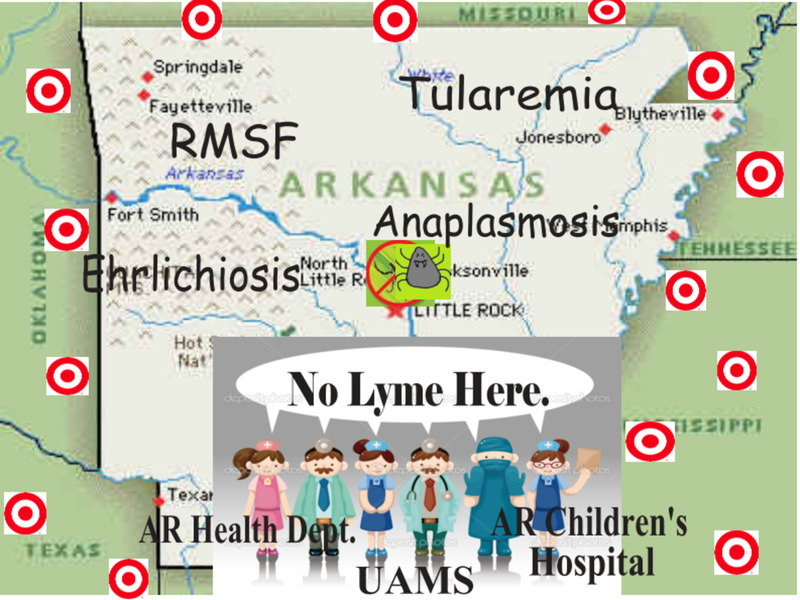 Arkansas is considered a very high risk for Tickborne Illness, yet they continue to deny the epidemic proportions of Lyme Disease! Some tick-borne illnesses (such as Lyme Disease) are often misdiagnosed, under-diagnosed and denied by our Medical Community. Proper treatment is near impossible to find in AR. This site will help you connect with who, where, what. PREVENTION! Get it Right, Treat the Bite!!!! How to properly remove a tick, keep them away and treat the bite. Get it Right! Treat the bite! 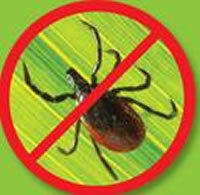 Visit this very informative site: What is Lyme? MD Junction Lyme Disease Forums. A site filled with support and information, as well as top-notch moderators with much knowledge. Find support in North Texas through the North Texas Lyme Support network, covering the Dallas, Arlington, and Ft. Worth areas. thank you for putting our mdjunction lymesite on your new site!! i’ve just started skimming your site! i like it because you used a GREAT LEGIBLE FONT for us low vision, neuro lyme folks, and SHORT paragraphs so we may comprehend and read what is typed. thank you for seeing the need, and taking immediate action. daily i’ve been getting TEXAS requests; mainlyfrom Houston. if you hear of more there, please let me know my friend. i do have a nationwide LLMD list, and also some INTERNATIONAL INFO/CONTACTS. Wow, Betty, you’re a real trouper. Great information…..I’ll pass on what I can.